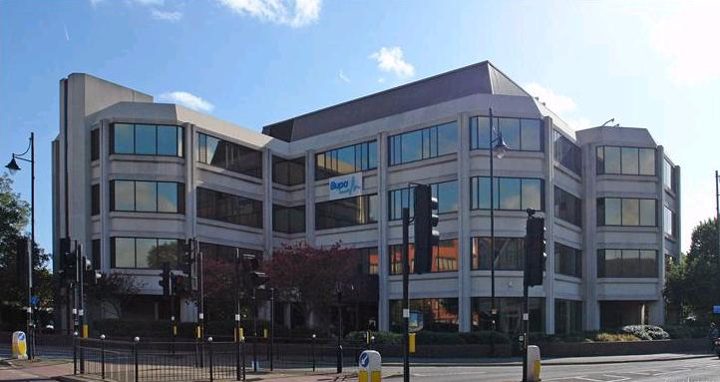 This former BUPA headquarters 4-storey office building with raised floors, dual access lifts and contemporary ground floor entrance with riverside views and a short distance from Heathrow Airport will be regenerated and refurbished into high end offices. The building will undergo a full refurbishment including a single storey roof extension and recladding of existing additional floor space to create a 5-storey office building. For this proposed office refurbishment, Fellows Construction Consultants provided pre-contract cost management services. In providing this cost management advice, Fellows were able to draw on their past experience and expertise working on office refurbishments, to be able to best advise Shaylor Group of the key risk items and potential value management savings, helping to ensure that maximum value was achieved from the project budget. In addition, due to the extensive external alterations being proposed, Fellows proactively aided Shaylor Group in considering cost effective design and material solutions, to help maximise the potential investment being made to the building.